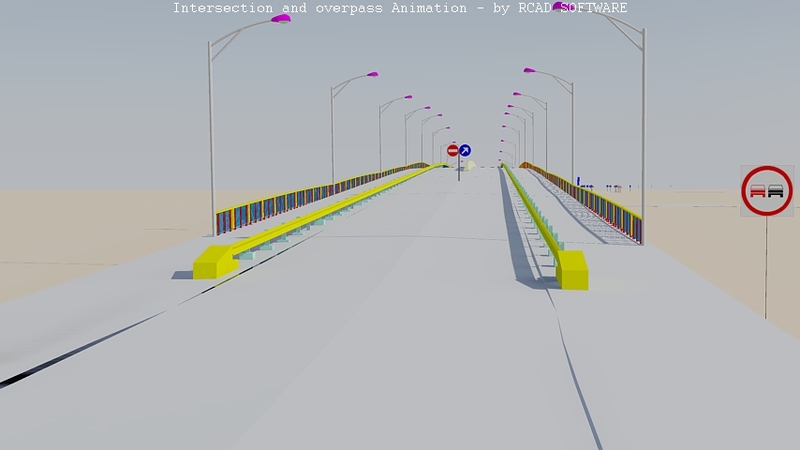 We can create 3D animations for road and bridge projects. 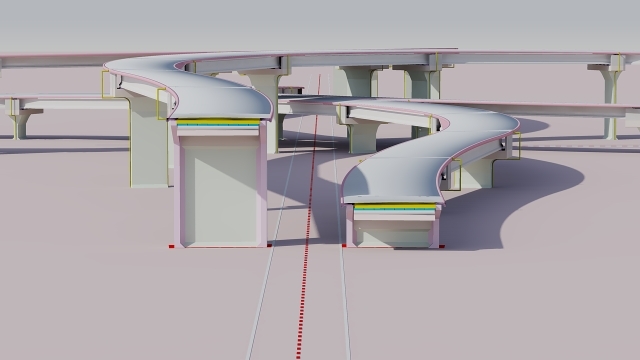 We have the experience and the own programs to generate roads and bridges on concrete beams, located on the ground resulting from the processing of topographic data. 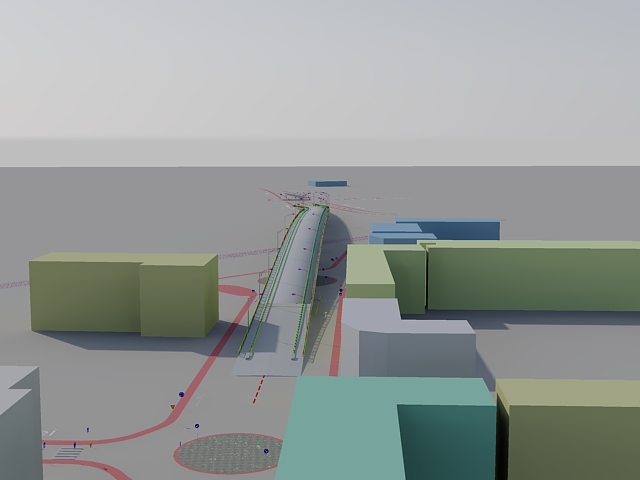 With 3D animations, the project can be viewed before being executed, can be checked during the development and may be presented in different phases. You must provide to us the 3D model of the project in DWG format or 2D drawings, with which we shall build the 3D model (see here some examples). We will add to the 3D model, textures, lighting and then, the animation will be achieved for different routes. Making a 3D animation requires powerful computers and specialized software. The realization period depends on the size and accuracy of the 3D model, the customer requirements regarding the level of detail, the realism and desired resolution. Send us your 3D model or 2D drawings of your project and we will evaluate the price and the execution time of the animation! See the list of video presentations!